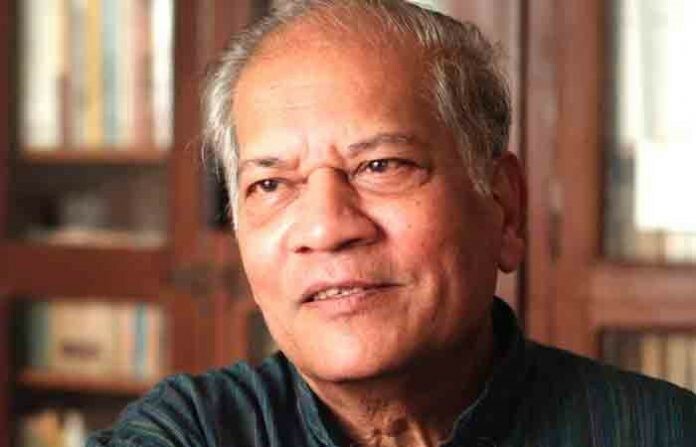 Prof R R Kelkar was interviewed by DD Sahyadri channel on 17 April 2018 in the backdrop of the recent long range forecast of monsoon rainfall. Click on the link below to watch. 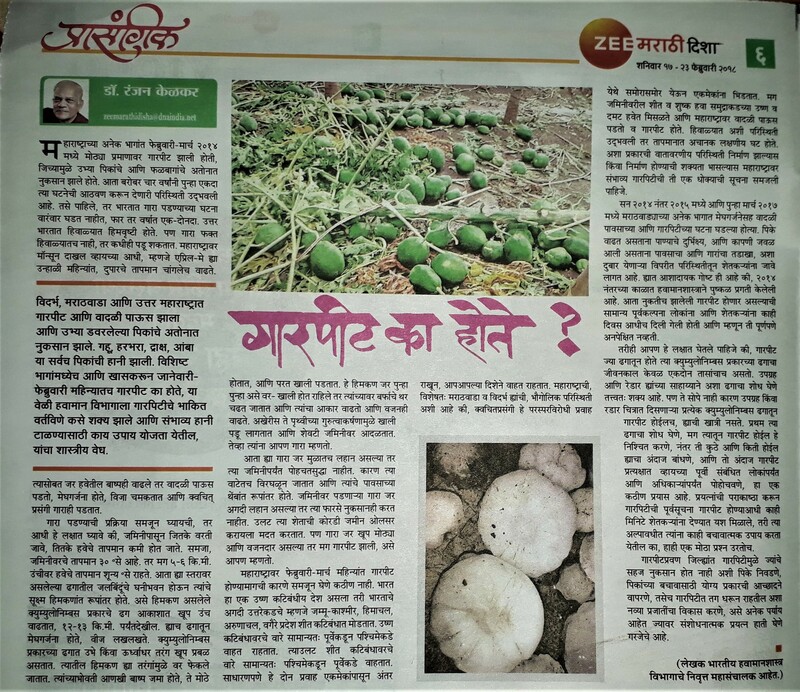 An article about hailstorms over Maharashtra written by Prof R R Kelkar was published in the 17 Feb 2018 issue of the Marathi weekly newspaper, Zee Marathi Disha, Mumbai. 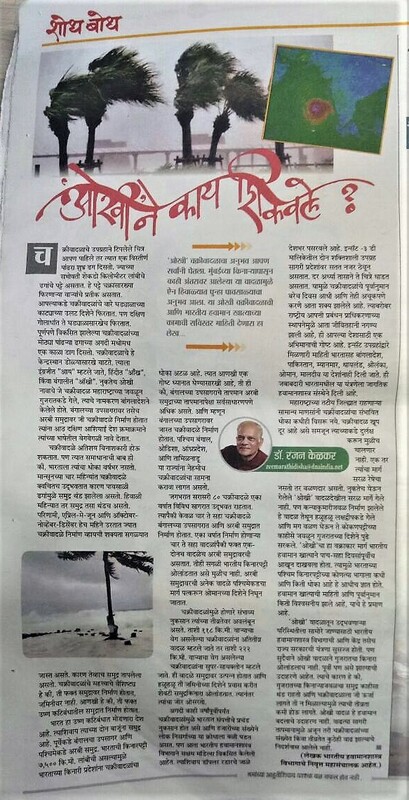 An article in Marathi on Cyclone Ockhi written by Dr Ranjan Kelkar was published in the weekly Zee Marathi Disha on 16 December 2017. 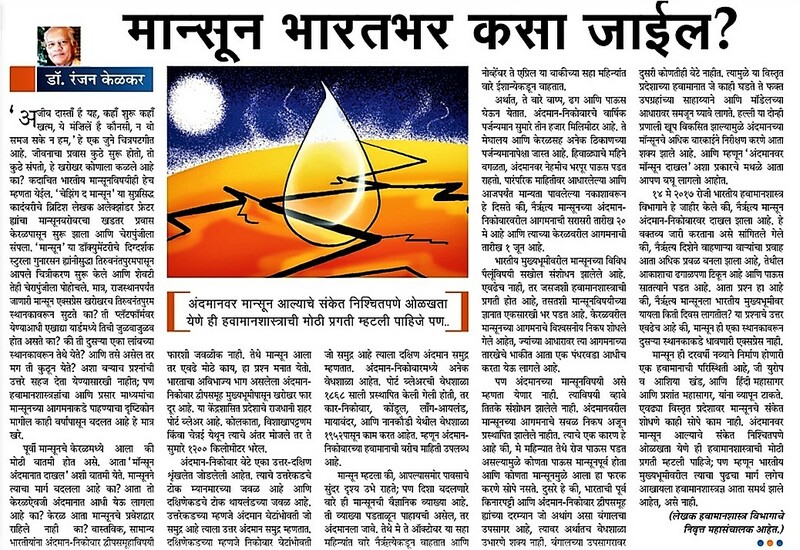 An article in Marathi by Prof R R Kelkar about the Andaman monsoon entitled “Monsoon Bharatbhar Kasa Jaeel?” was published in Maharashtra Times on 17 May 2017. Click on the image to read.